Harrington is a software engineer, living in sunny California. 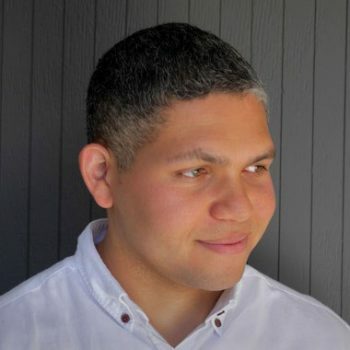 He is part of the Big Data Platform Architecture team at Netflix, with the mission of making data accessible and easy to use in an efficient way. Harrington grew up in Venezuela and moved to Spain to pursue his master degree in artificial intelligence. As a hobby, he enjoys coding, tinkering with electronics and manufacturing parts for his robotic projects. He also likes spending time outdoors, hiking and enjoying nature with friends and family.